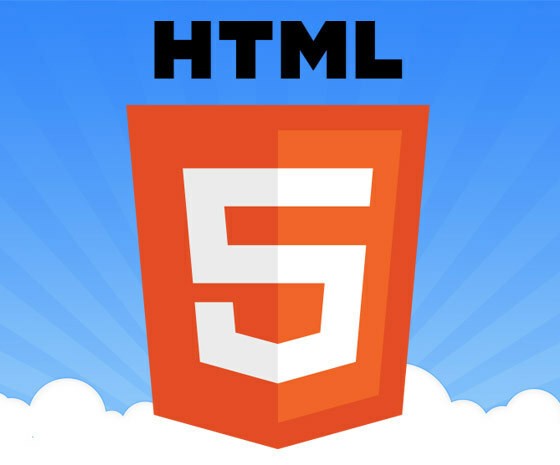 HTML5 is a markup language for presenting content on the web. HTML4 was released in 1997 and in 2008 HTML5 was released. Over the ten years between these releases many changes occurred online which produced major changes to the web. Because HTML4 did not integrate media, for example videos naturally, the user was required to download plugins such as Adobe Flash, RealPlayer, and Windows Media Player, to name a few in order to view video content. All that can be overcome with HTML5. HTML5 in digital publishing has created a rise in interactivity in publications. A feature that many marketers and publishers relish as it can enhance a flipbook for a unique reader experience. Publishers are using videos, audio, and photo galleries to enhance publications. Watch some useful video tutorials here describing how to enact these features in your publications. 1. Single based code: HTML5 is a single based code supported across a range of platforms. 2. Improved semantics: the HTML5 elements will increase the semantic values of the page as the codes are more standardized. 3. Improved accessibility: Different technologies can elaborate on the features of HTML as they can have an easier understanding of the structure of a page. 4. Offline cache. The HTML5 platform will allow for an offline cache, so if a reader disconnects from the web and they click the back button on a browser, the page will be displayed as opposed to an error. Apple mobile technology does not allow for web plugins, say for instance Flash player. HTML5 offers a single code base and provides cross-platform interoperability. This means that you can produce the same content you can view in a browser on your PC or Mac and also have the same content in a mobile based device such as an Apple Device (including iPads and iPhones) and Android devices (including Android tablets and smartphones). 3D Issue software supports both Flash and HTML5 platforms. When a reader reads a publication created with the 3D Issue software, they can view it on a PC or Mac in Flash whilst clicking the same link on mobile devices readers will see the HTML5 version. Basically the 3D Issue software can decipher what device your reader is on and open the appropriate version. 1. Import PDFs into the software. 2. Select the URL where the publications will appear online. 3. Go through the different features in the design tab. Select options to provide reader interactivity. 4. Preview the publication to make sure it is ready for building. 5. Click build to save the folder locally and also to put upload the content. This will build the publication in both Flash and HTML5. 6. Check out the publication on a range of devices all via the same URL. As HTML5 develops it is becoming apparent that it is the future of digital publishing and is projected to be the industry standard platform used by publishers. You can check out 3D Issue samples to see the full effect of the HTML5 technology at work in the digital publications. For more information on digital publishing with HTML5 get in touch e-mail us at info@3dissue.com.